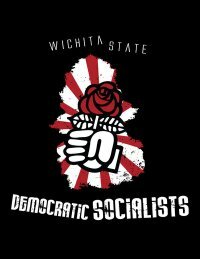 Wichita State University Young Democratic Socialists is a Kansas affiliate of Young Democratic Socialists. It was active circa 2011. This page was last modified on 3 September 2017, at 15:11.